I'm taking a break from my Must-Read-Monday linky. It will start back up next school year, but I know many of your are already turning on your summer brains (and boy am I jealous!) Two more weeks here! That's right! It's BIRTHDAY TIME! 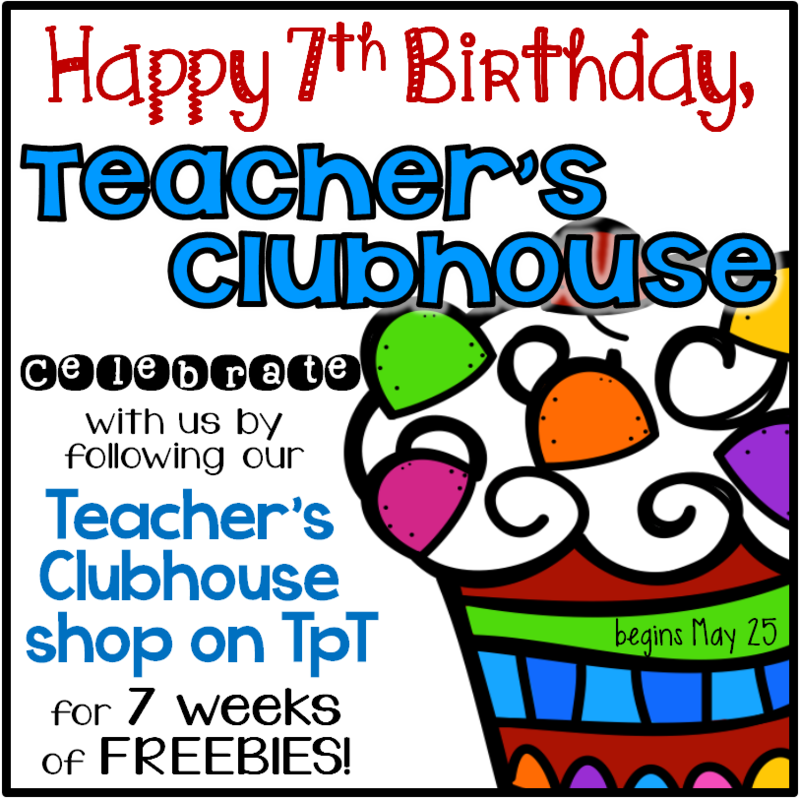 Even though our little shop has only been on TpT for 2 years, we are celebrating our 7th birthday!! CRAZY, right? We want to THANK YOU for sticking with us during these 7 years by having a huge 7 weeks of FREEBIES Celebration. You know we don't do things small around here, so we've got some BIG surprises coming your way! 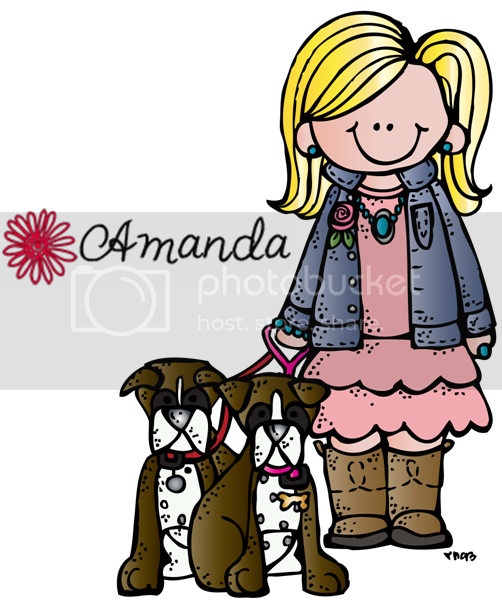 Be sure to follow our TpT store and Facebook Page so you don't miss out! Our first FREEBIE is available during week one ONLY. Then it will be for sale in our shop, so spread the word so your teacher friends don't miss it!! I plan to work my tail off this summer on our new "Any Time" center series. The idea behind this series is that it will be a complete set of centers for a single topic. The theme will be something cute that is NOT holiday or seasonal, so you can pull the centers out to use "any time" of the school year! There is nothing I hate more than getting to a unit (such as telling time) and realizing that the CUTE center I have for this concept is Halloween themed....and it's January. Wait! But I have some cute January centers!! Oh yeah...nothing with telling time in those. BOO!! With these sets, you'll be able to pull out the "Any Time" Telling Time centers and know that they can be used in absolutely any month of the year. AND, they will include TEN centers - that's absolutely everything you could need - to cover that concept. From telling time to the hour to determining elapsed time to solving time word problems. These centers hit all of the common core standards from 1st through 3rd grade, making differentiation a breeze! 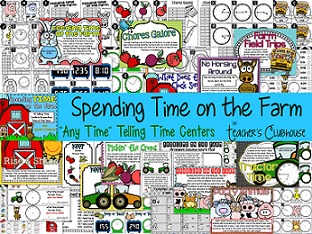 In my classroom, I will pull out these centers during our Telling Time unit and also whatever holiday/seasonal centers I have. That way, I'll have enough centers to know that my students are mastering our current concept while also spiraling some of our previous concepts. 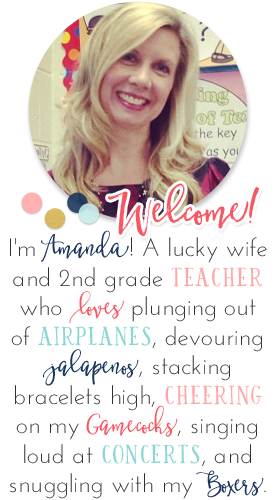 I hope you'll love this new concept with centers, too! Here's a sneak peek of everything included in this first set. Click the image below to download it for FREE from May 25-31! Now, with these great big plans for centers for next school year, I have to figure out how to organize them. I have all of my centers in bags, but haven't found a way that I love to store the bags - and I plan to have hundreds of new ones. AGH!! I'm thinking of getting a file cabinet and organizing them by units in the file cabinet drawers. Then, maybe using command hooks to display 12 at a time for student use. Better ideas? I'd love to hear how you organize and use centers in your classroom. Thanks for the great activities! My kids are going to love these! Thank you so much for the super amazing product! Happy 7th birthday. That is so great...thank you for sharing this fantastic resource. You are gifted! What an awesome freebie!! Thanks a million! This is truly a great freebie! Thanks a bunch! Thank you so much!! The new centers sound amazing!! I love your posts! 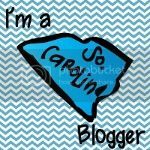 I loop from second grade to third grade so I'm always needing new ideas to keep things interesting and fresh for both years. 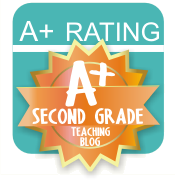 Do you have, or can you share your process for creating, your commom core EQ's for third grade? They are awesome!